Back again with your Lyra dose! …Is this going to be “Lyra dose”, or will it still be “flashback dose”? Chant your prayers on which dose you prefer and… click!! We’re back with your Lyra dose–or is it not Lyra dose because it’s still flashback time? Yes, it’s still flashback time… and it’s kinda a double dose(?) 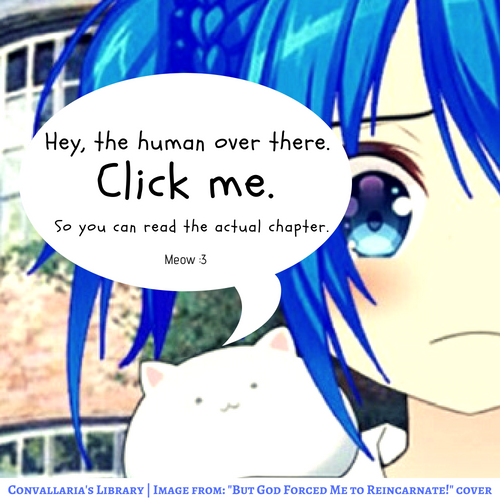 Since you’ll have chapter 64 and 64.5~! Don’t hesitate to comment ^^ I’m always happy to see comments~ And I actually want to reply to the comments now, but I have to sleep soon to catch the flight tomorrow to return to uni life… So I’ll get back to you guys later~!